Join us for Thanksgiving dinner at Black Butte Ranch. 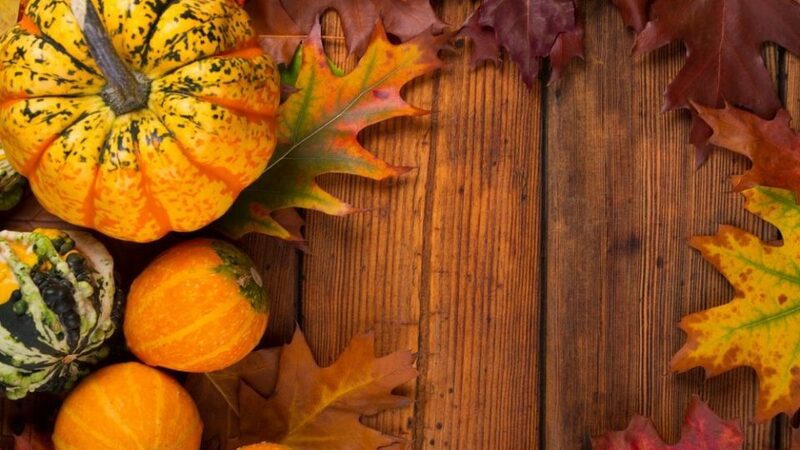 Enjoy a special three course Thanksgiving menu at the Lodge Restaurant. Entree selections include Thanksgiving Turkey, Roasted Prime Rib, Smoked King Salmon and Carlton Farms Pork Tenderloin. Call 541.595.1260 to make your reservations!